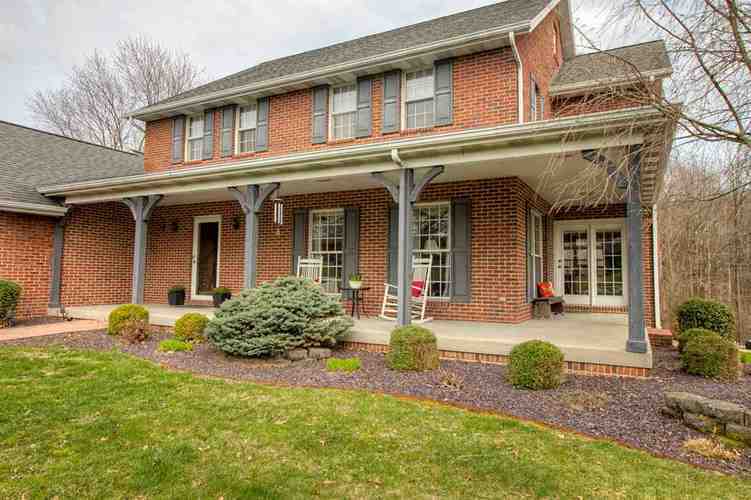 The wrap around porch of this home invites you in and gives you space to relax and enjoy the beautiful surroundings. 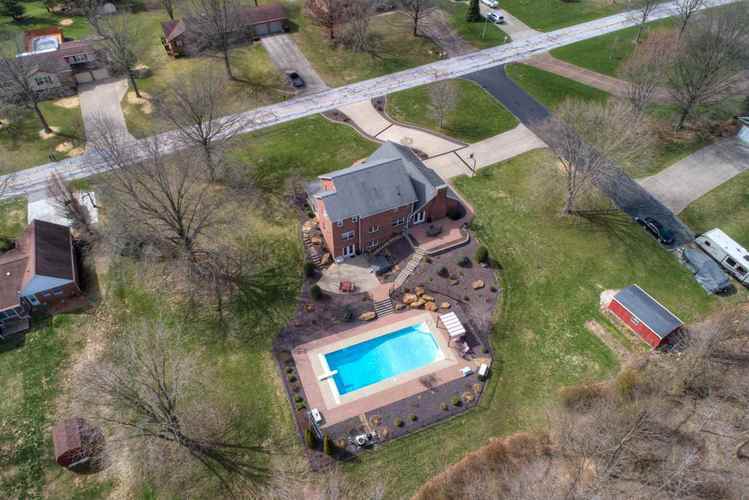 The large 20 x 46 in ground pool, the hot tub and the many patio areas provides entertainment for the entire family. 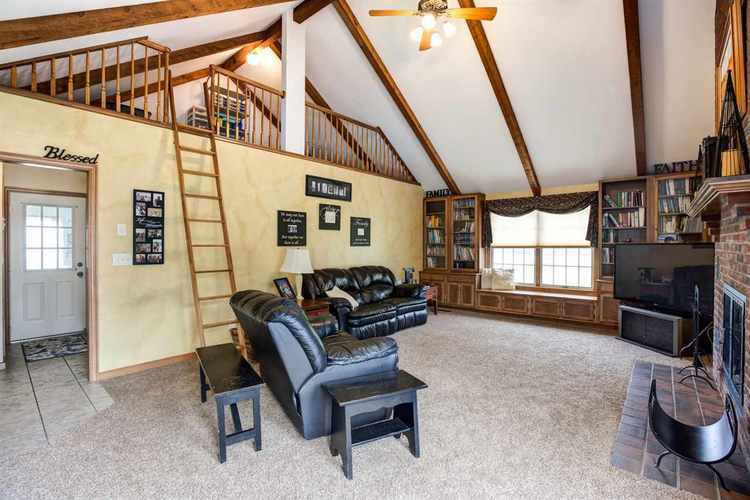 The cathedral ceiling in the family room gives a unique loft space that is presently used as a play area. 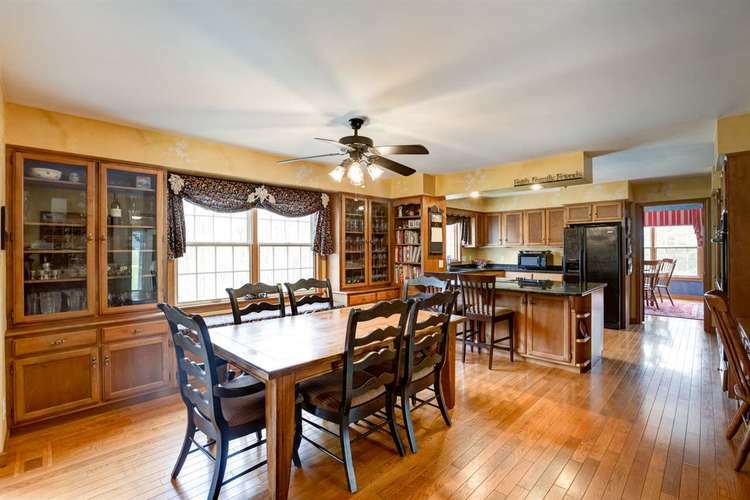 Kitchen and breakfast area all open to the family room. 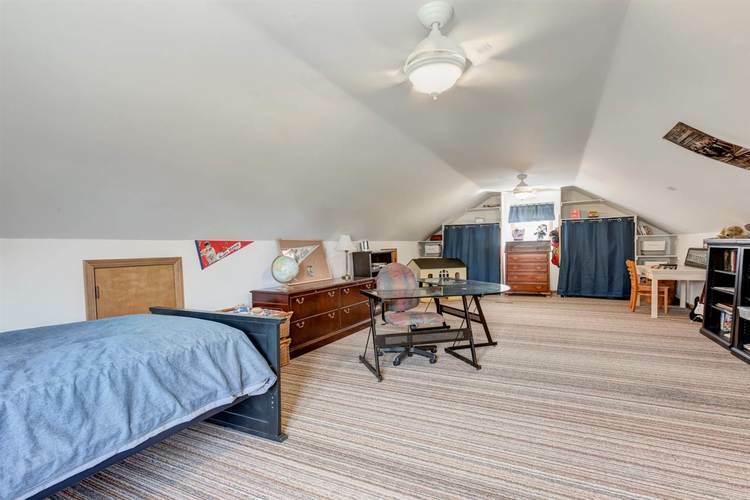 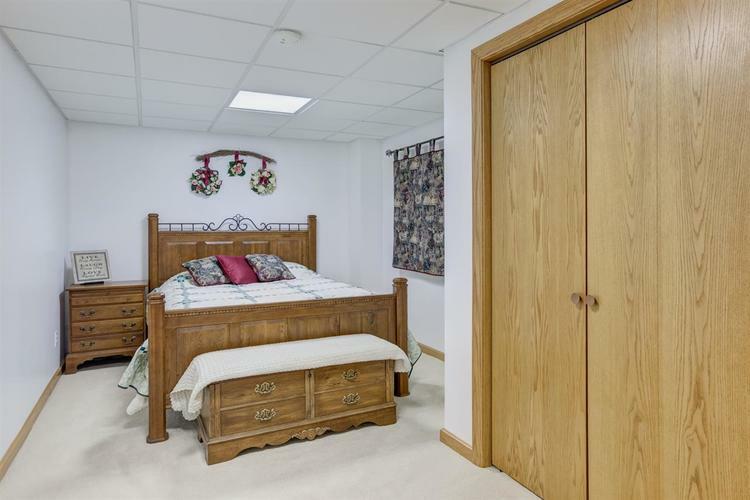 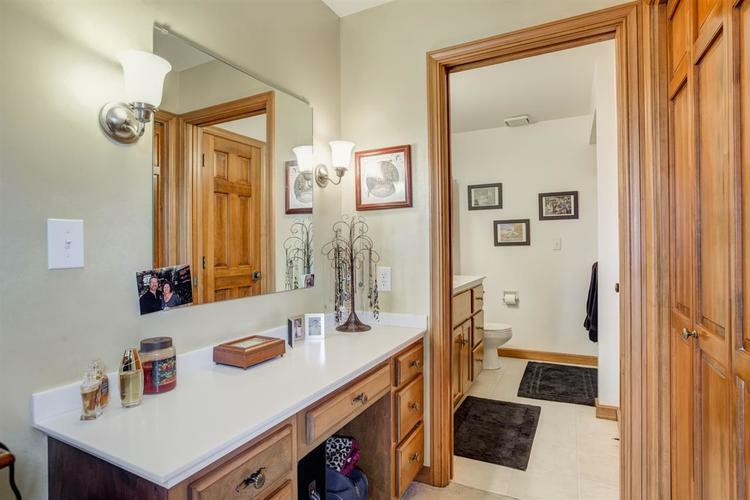 With access from the outside, as well as from the garage this large laundry/mud room is ideal. 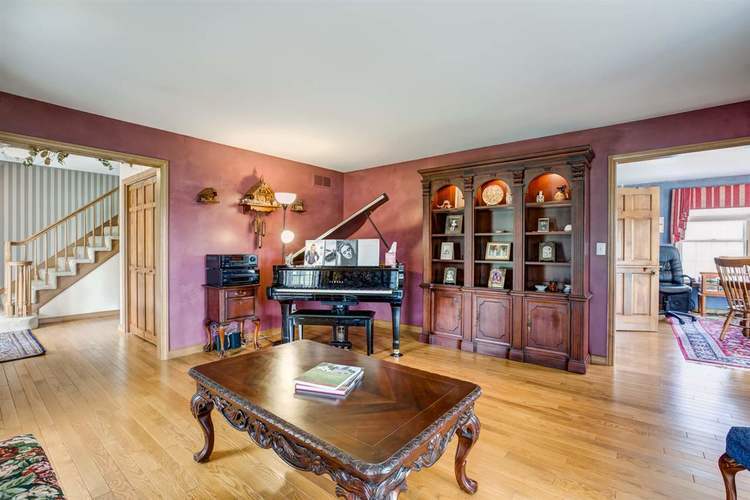 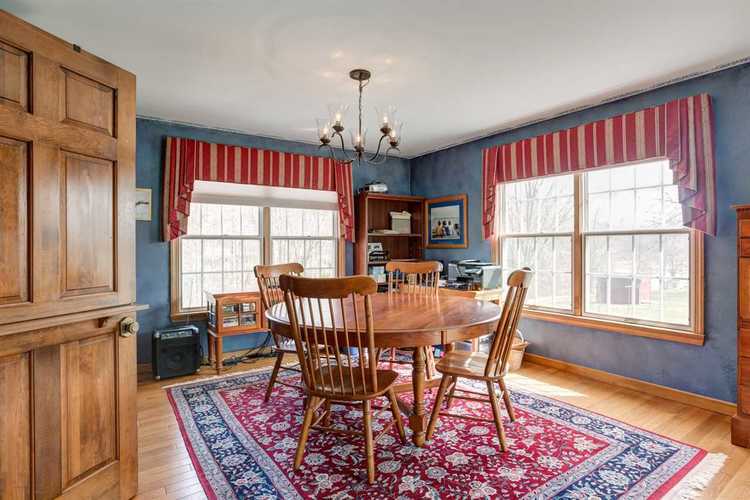 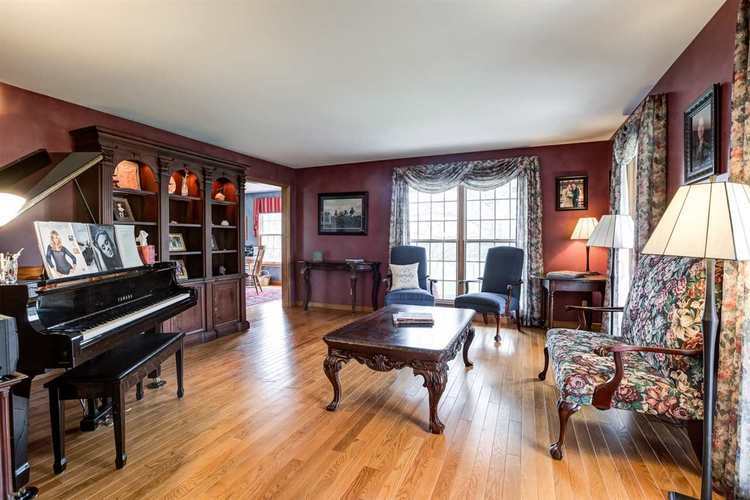 The balance of the main floor consists of a spacious living/music room and formal dining. 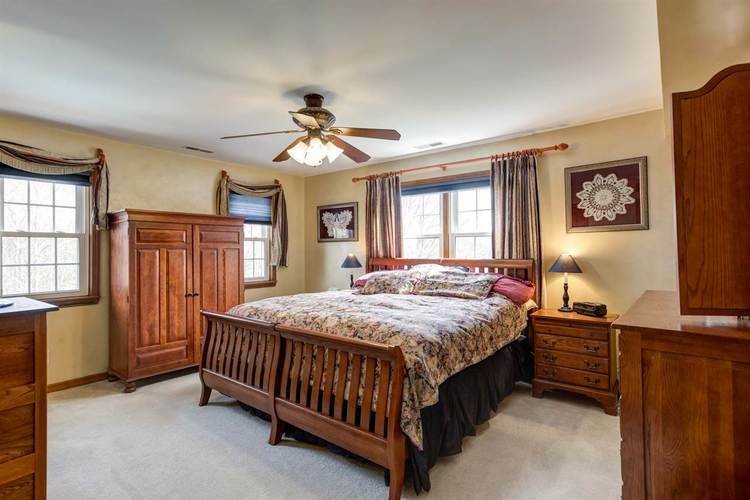 Venture up stairs to find the master bedroom and a convenient master bath with separate his and her vanities. 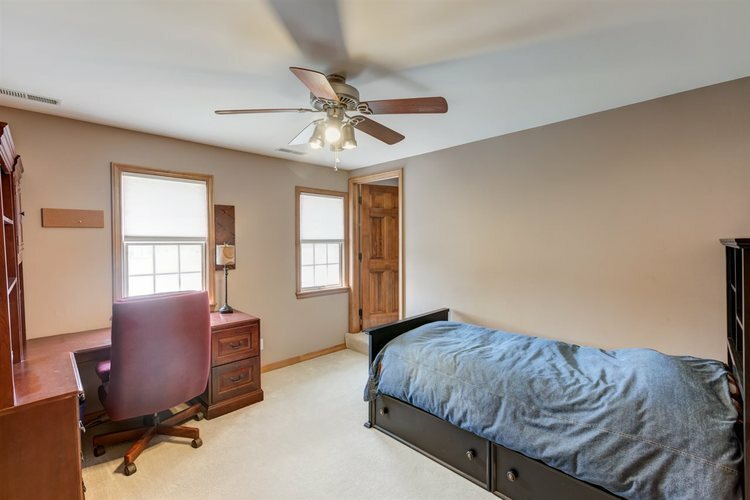 Three additional bedrooms plus another bonus room bedroom on the 3rd level gives space for a growing family. 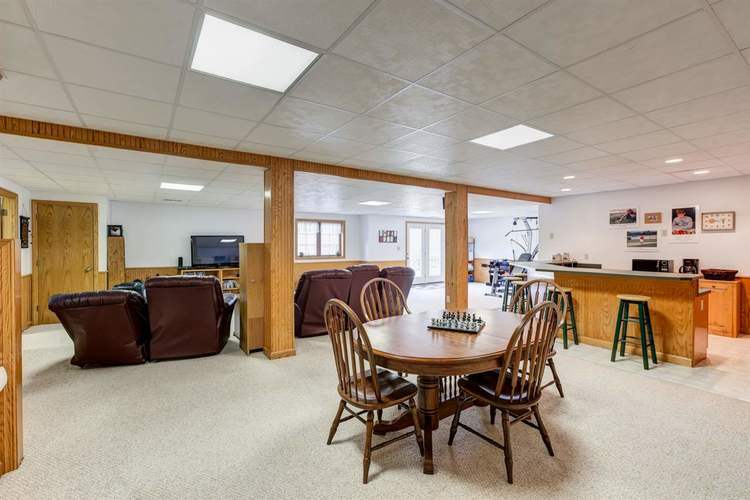 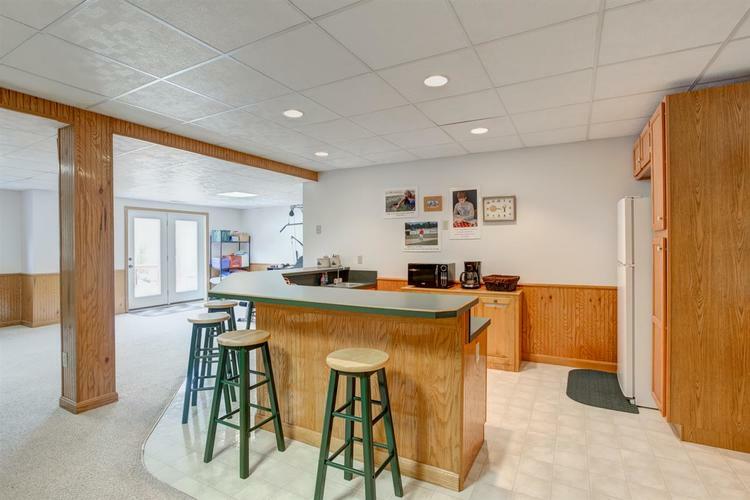 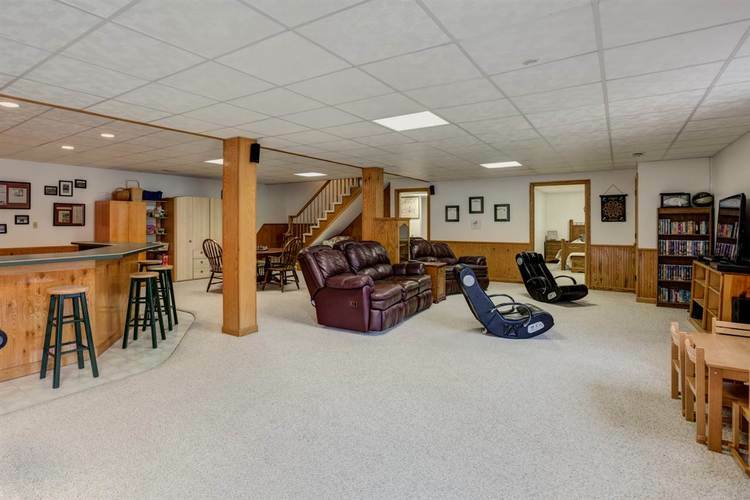 The spacious walkout basement features a bar area, game and media space plus a separate office/bedroom and a full bath. 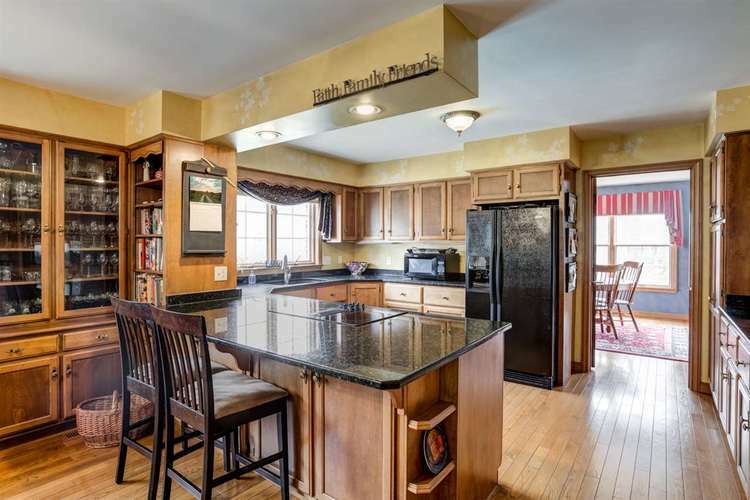 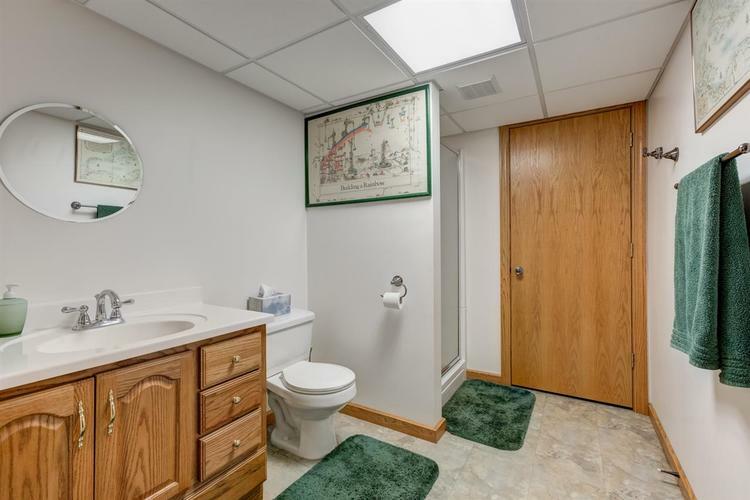 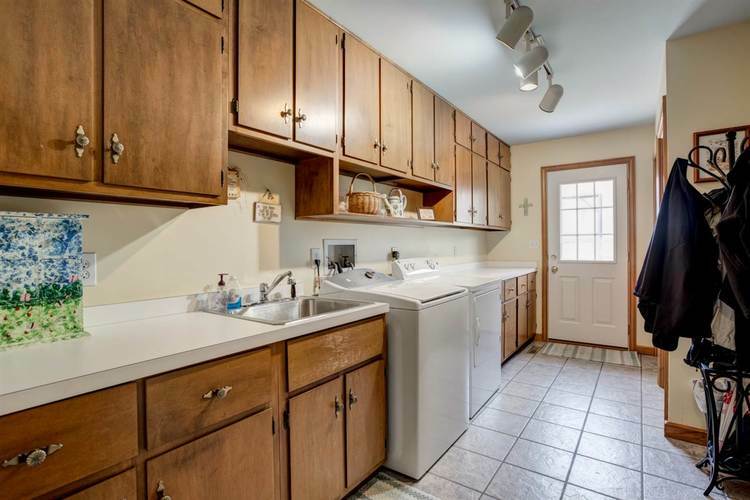 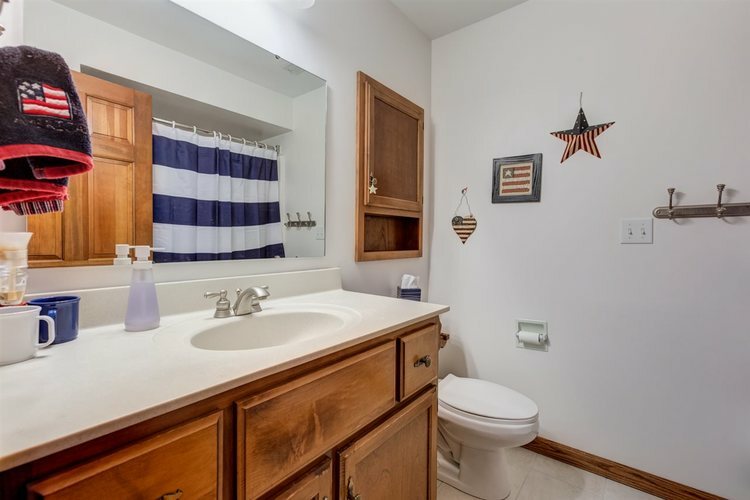 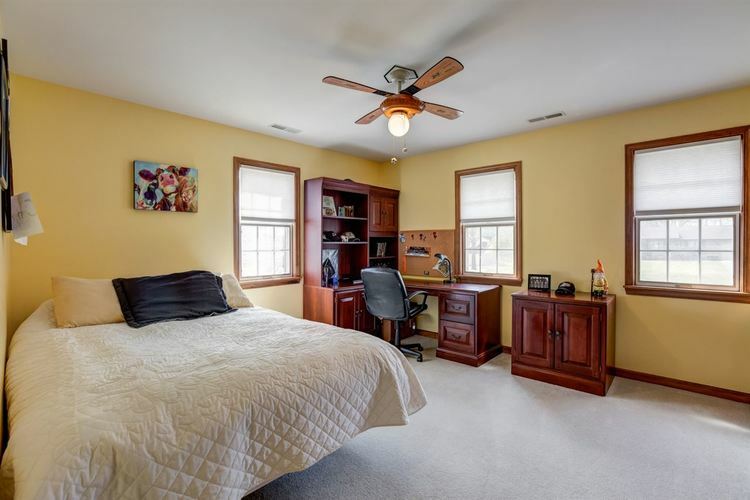 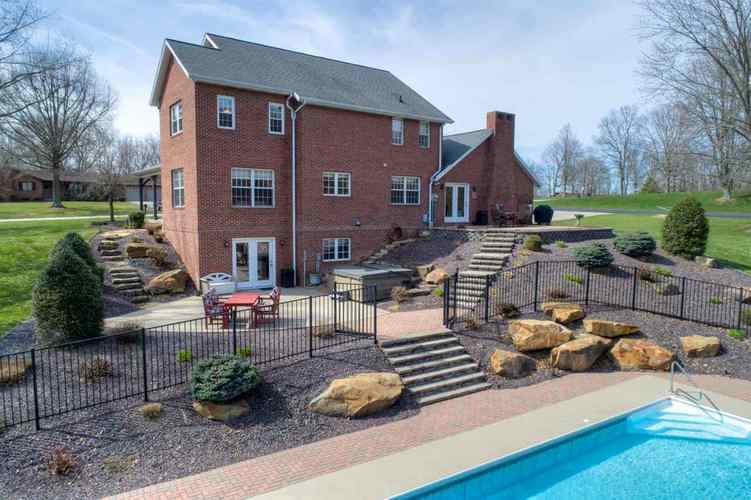 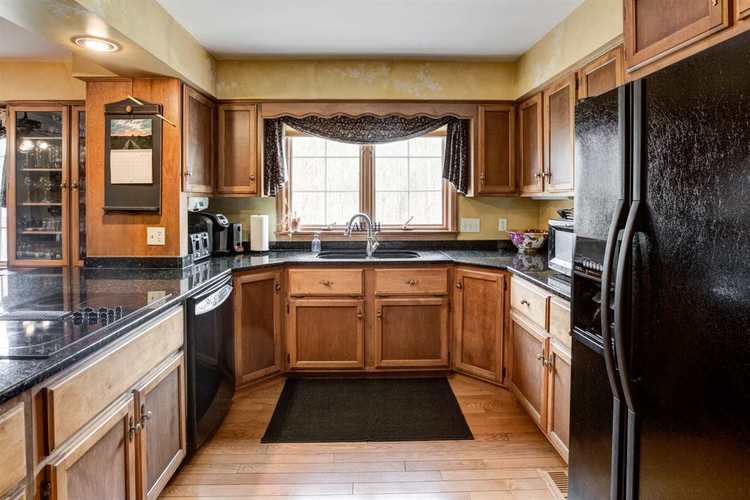 Granite counter tops in the kitchen, hardwood floors , basement bath , driveway , roof, 2 replacement geothermal heat pumps, pool , and landscaping are a few of the updates that have been done by the last owner. 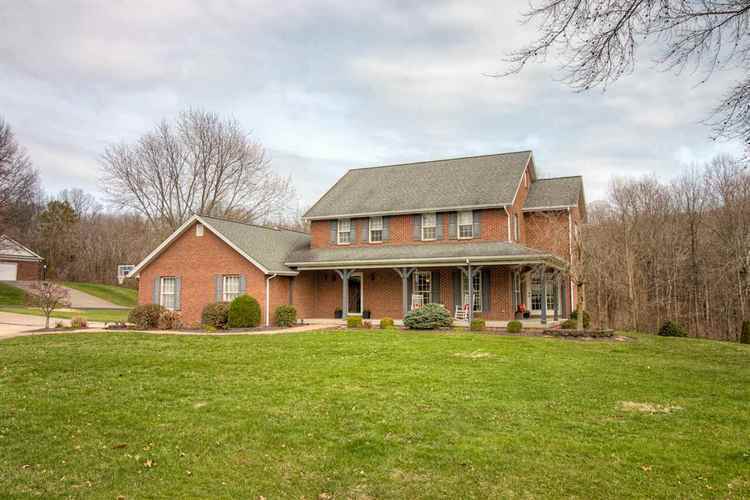 A beautiful corner acre lot with a back drop of trees and woods provides you with lots of privacy. 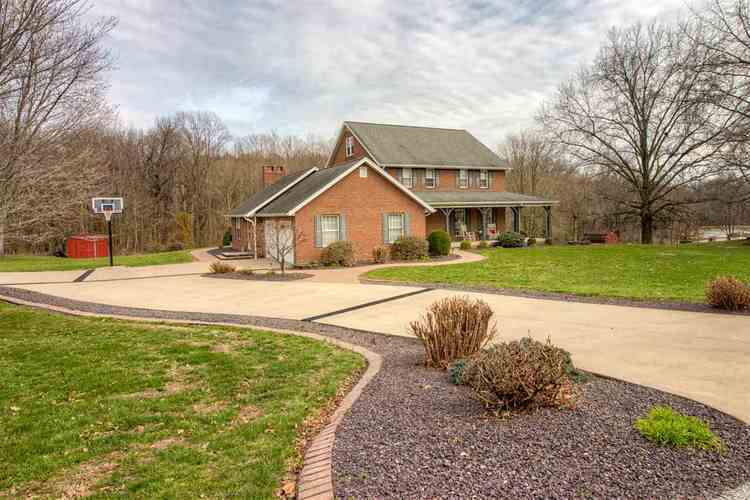 Directions:Hwy 162 south turn left on Gun Club Road and left on Crestwood. 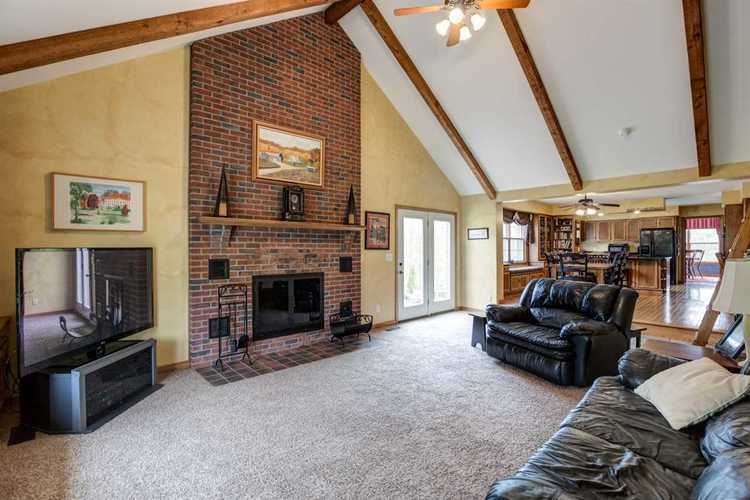 Home on the right, .